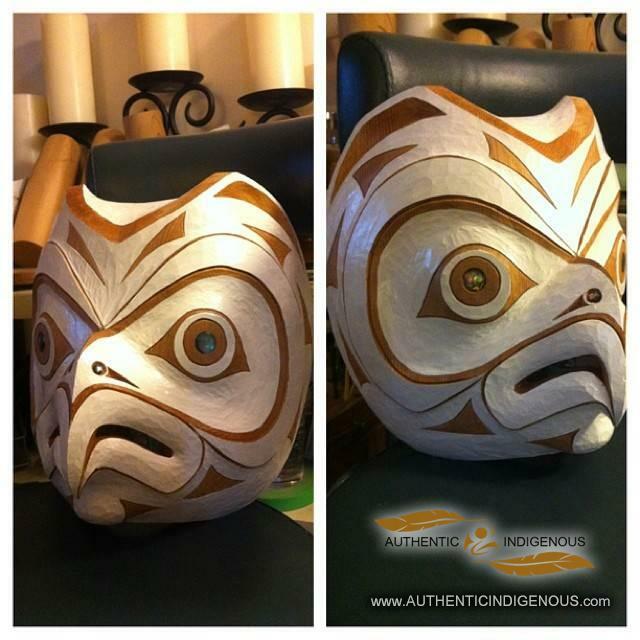 My goal as a carver (artist) is to make each piece of art i do better then than the Last! and each piece art i do is the best i can do. 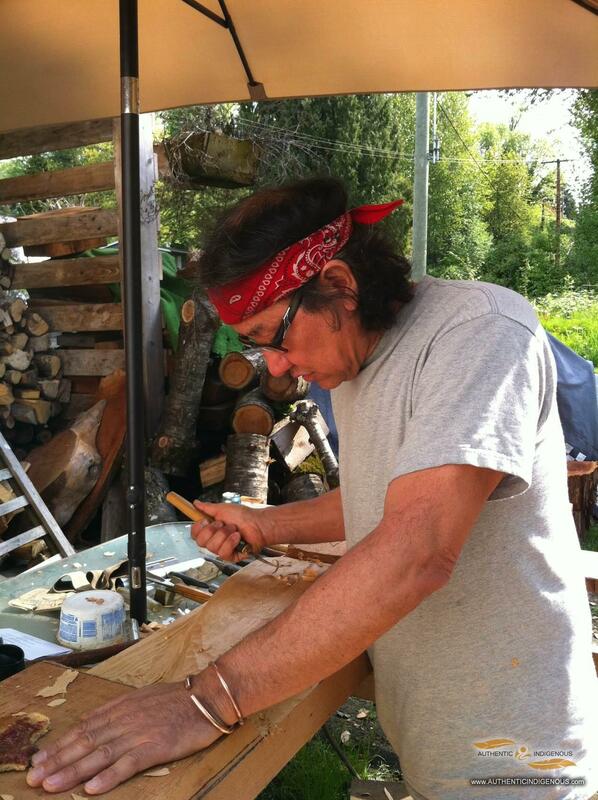 I am a coast Salish artist and member of the Squamish Nation , I grew up on Whonnock reserve #1. 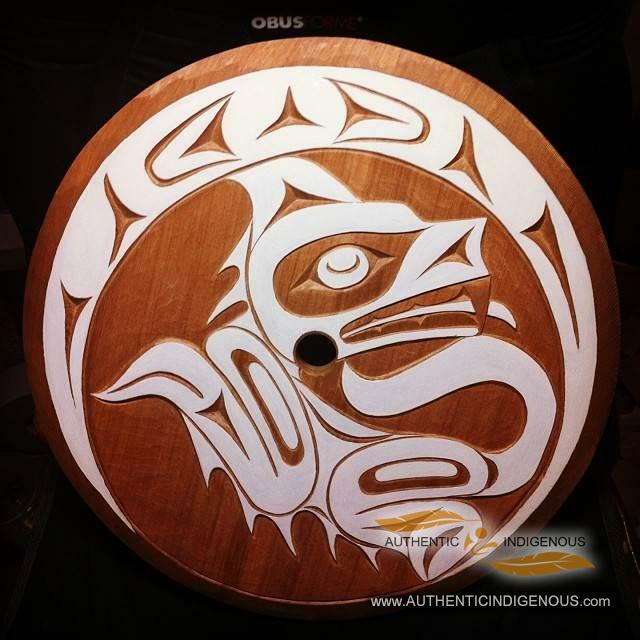 I have always been interested in my culture and as a child spent many hours on the Fraser river fishing with my uncle, he would tell me the stories and legends that he grew up with . Through these experiences I find the inspiration to stay true true to my art . 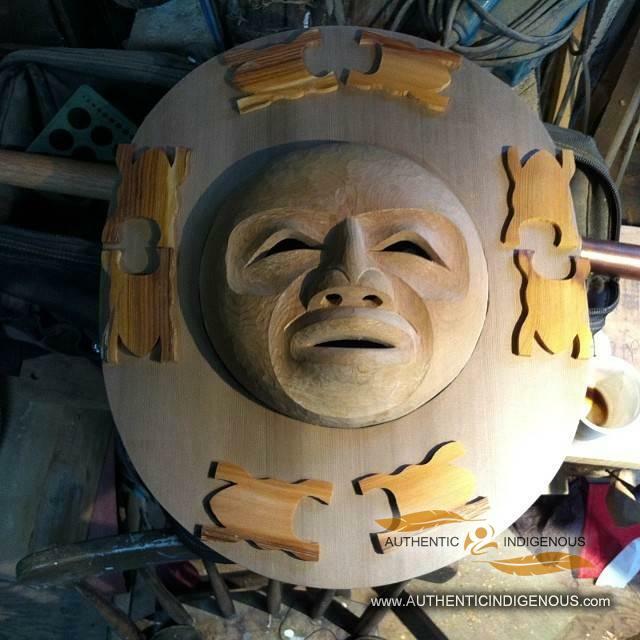 I am a new artist and mostly carve masks, though I work on all sorts of pieces in my carving studio at my home in Mission B.C. 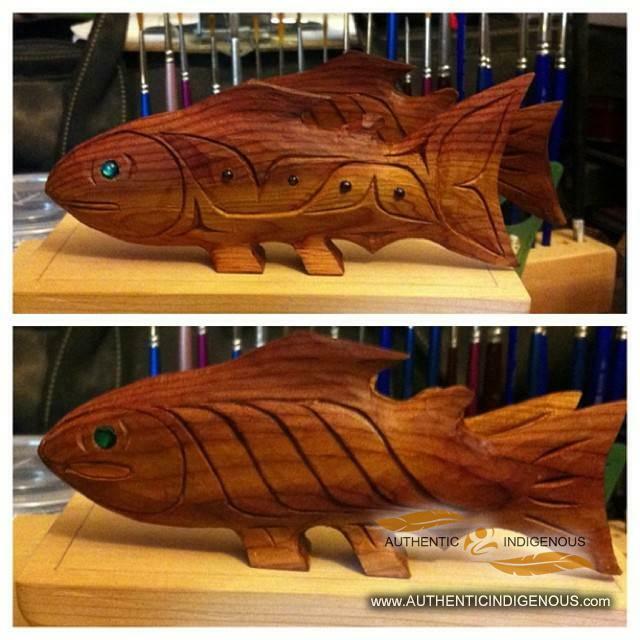 My most common medium is red cedar , though I do work with many types of wood and will work in Ivory as well.